Watch the magic unfold by removal of old pine needles – revealing new small growth created by our summer de-candling. Identify and select buds for future growth and learn basic wiring techniques. Adair will guide you as to which limbs need wiring for the continued styling of your trees. 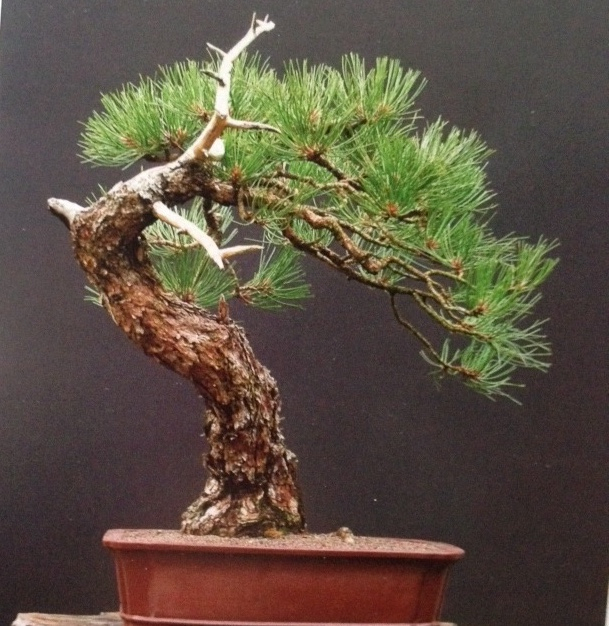 Bring your own tree or purchase one at PC Bonsai. Steve will have a select group of Pines and Junipers for a special price that day. Wire is included, however, for trees needing extensive work, a wire charge or additional class time could possibly be necessary. Sign up for one class or join both for additional learning time and instruction. Call if you have questions 770 983-3377 We look forward to having you here!